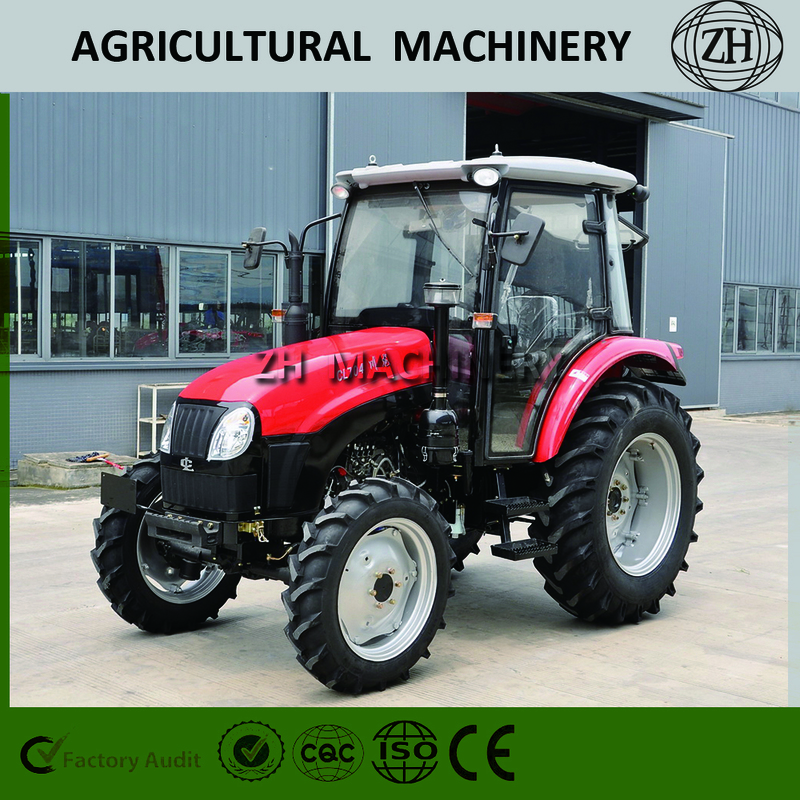 Model 704 is our 70hp farm tractor, it belong to middle tractor, usually work for middle farm or big farm. 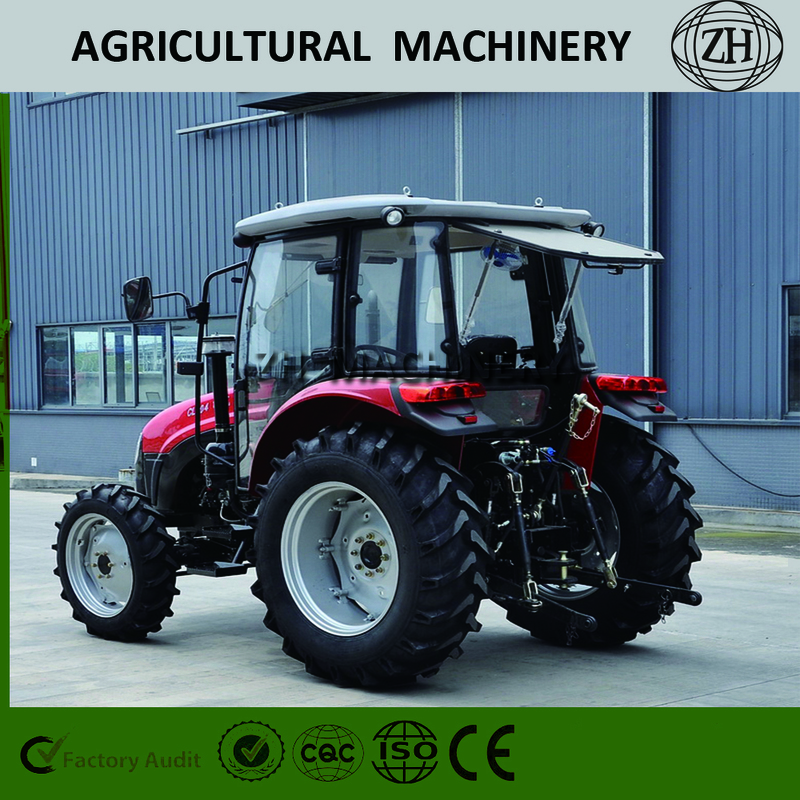 It has enough power to work with many heavy accessories. 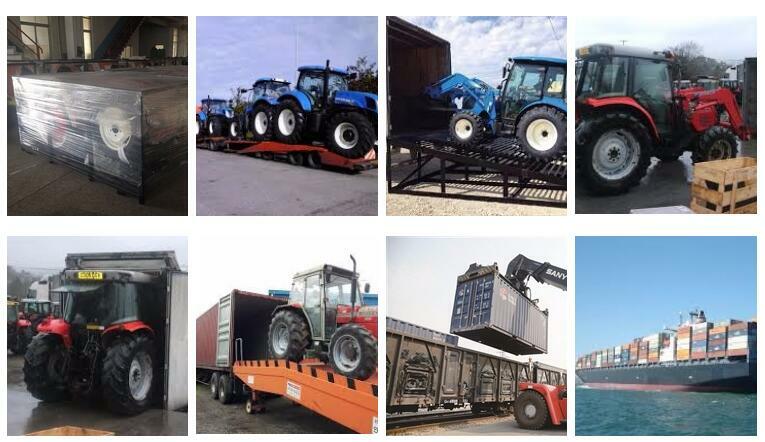 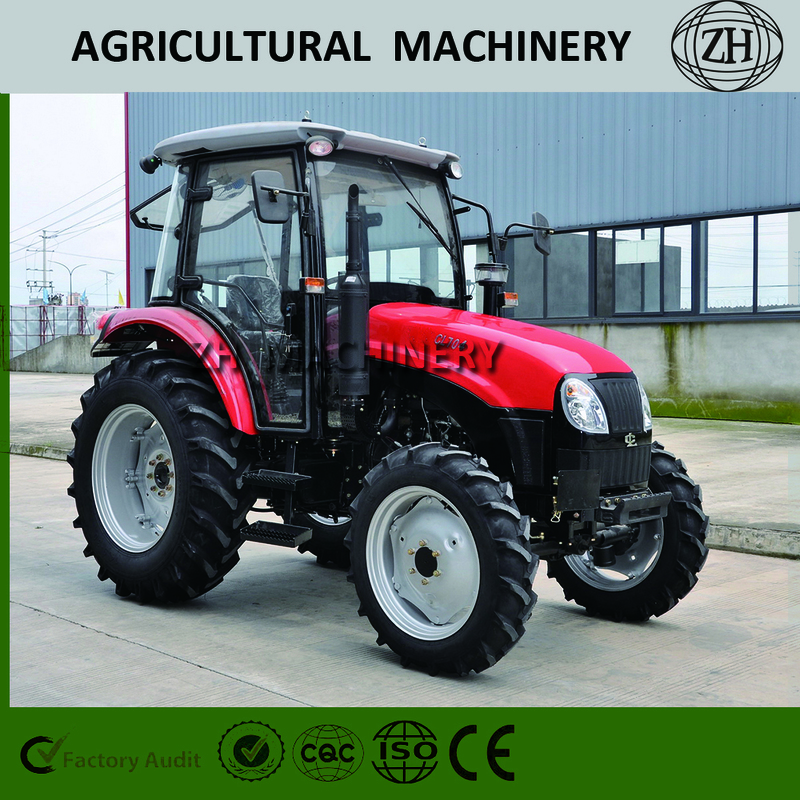 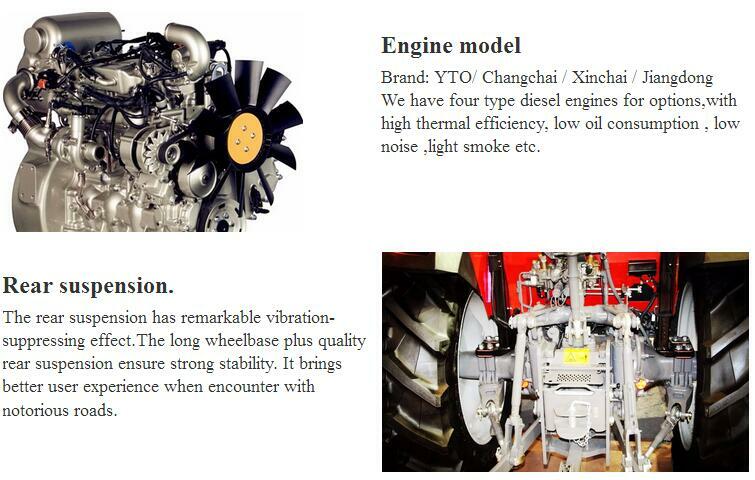 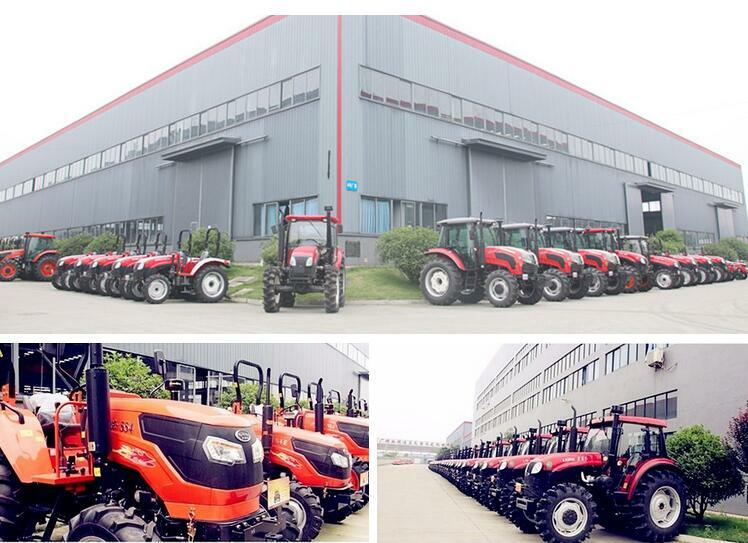 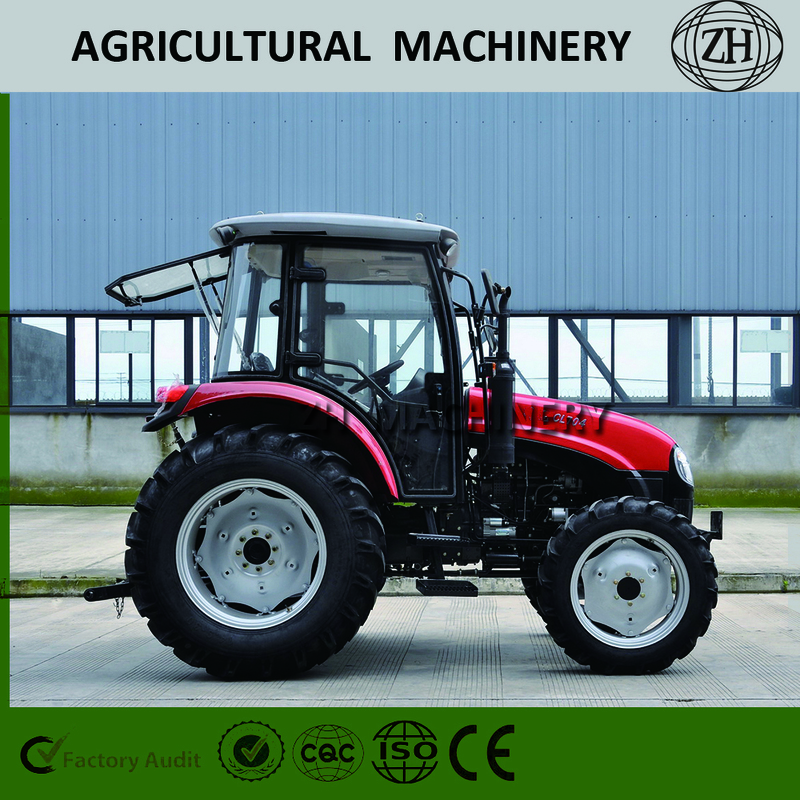 It equip big sump, 70hp tractor is widely used. 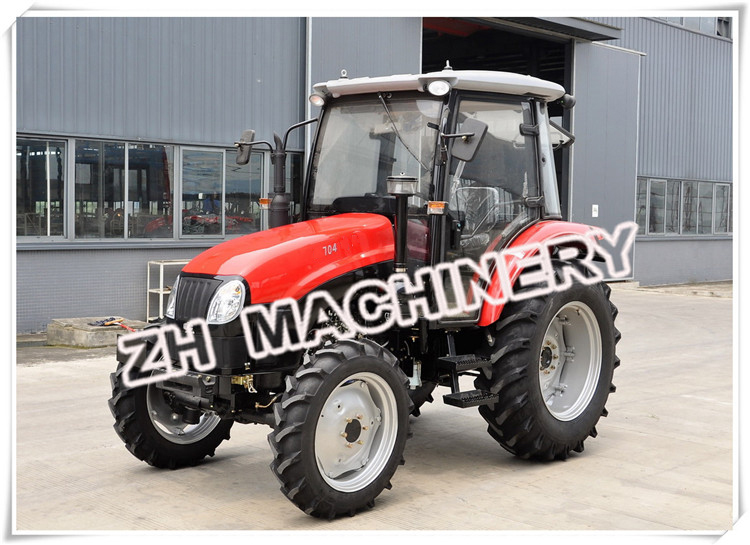 Dry field, paddy field, flat ground and hill, etc. 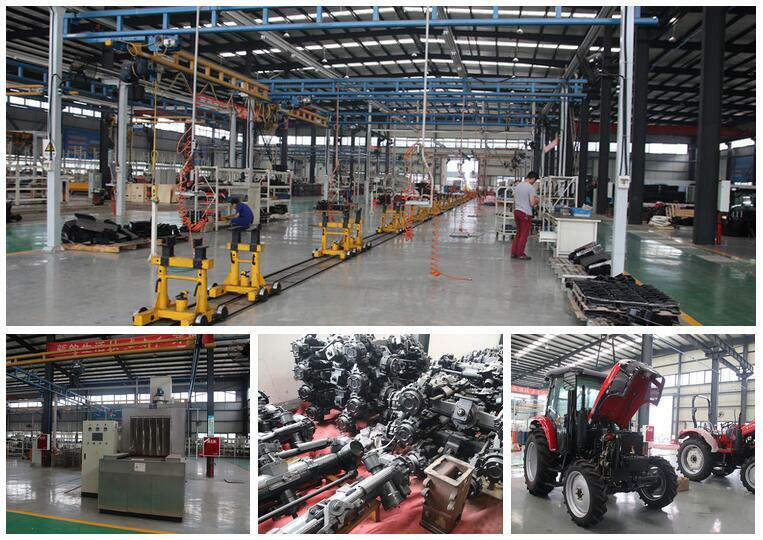 You can choose rubber wheels and crawler belt, we have operation manual, easy for operate and maintenance.